1st world problems getting you down? Is your allowance not high enough? The car your parents bought you not quite flashy enough? The clothes you were given for a new school term just not trendy enough? You were asked to take out the garbage TWICE in order to get the new iphone? Wow, sounds like you need a holiday! The Replacements: All Over but the Shouting by Jim Walsh. 2007. Voyageur Press. $14.99 US $ 8.99 UK $18.99 CAN. Comprised mostly of recent interviews conducted by the author, the narrative also includes old quotes from band members and material straight out of the archives of newspapers, magazines and fanzines. And of course the odd comment from the likes of Bob Dylan and Greil Marcus. The book gives a lot of insight into the Minneapolis music scene and the wider American underground milieu of the 1980s, from the people who were actually there. So like I was saying before, not every musician that died at age 27 went out with a glamorous bang. 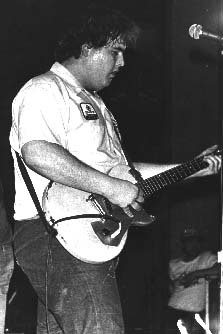 and D. Boon was killed in an automobile accident. As every dorky history student knows, justification for the escalation of American involvement in Vietnam was largely based on the Gulf of Tonkin Incident. As every dorky history student probably also knows, there is a really good chance that the whole incident was made up. Or at the very least the wrong information was getting filtered to LBJ. Even Chubby Checker would be impressed by all the twists. 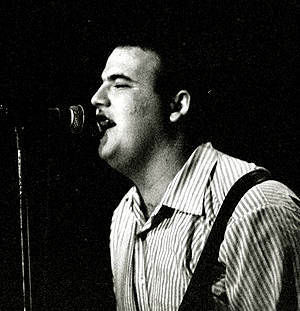 A lot of American musical heroes have died at the age of 27. Janis Joplin. Jimi Hendrix. Jim Morrison. Kurt Cobain. Heck, Brian Jones was from England but you can count him too. Superstars dying while still in their prime has become the climatic symbol of rock-star excess and glamor – the ultimate and almost necessary outcome for those who believe it’s better to burn out then to rust. 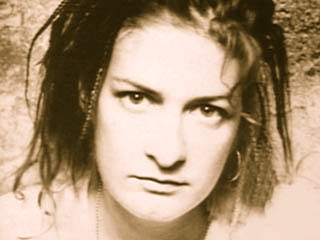 Mia Zapata is perhaps the best example. NEWPORT, RI—Audience members at the Newport Rock Festival were “outraged” Monday when rock icon Bob Dylan followed up such classic hits as “Like A Rolling Stone” and “Maggie’s Farm” with an electronica set composed of atonal drones, hyperactive drumbeats, and the repeated mechanized lyric “Dance to the club life!” “We came here to see the authentic Dylan, the one with the Stratocaster guitar and signature wild blues-rock band behind him,” audience member Robert Hochschild said. “Then he walks out with these puffy headphones, some turntables, and a laptop? The guy’s a Judas.” When asked later about his musical transformation by reporters, Dylan said he had nothing to say about the beats he programs, he just programs them.